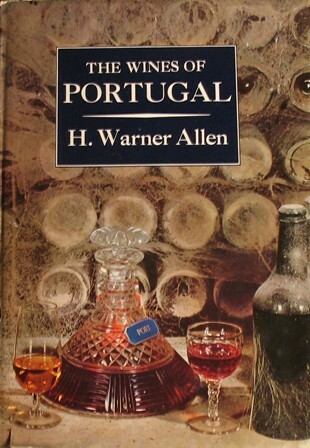 This thread contains details of books about Port, Portugal, Wine and other stuff connected in some way with those three subjects. If you own a book that is not listed here and you want to add it please post details of it in this thread and PM DRT to have it added to the index. Please do not use this thread for discussion about books but do feel positively encouraged to do so here. 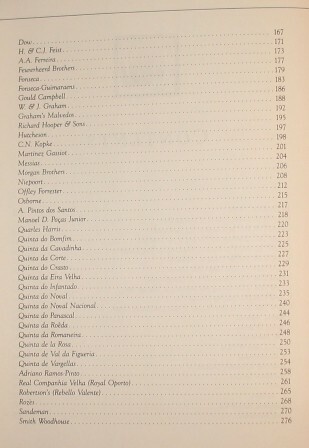 The House of Sandeman: A Story of Fine Wines and Spirits : George Sandeman & Co., ?? If you notice any errors in the above index or the posts that the title links point to please PM DRT. Comments: This is a very interesting book. 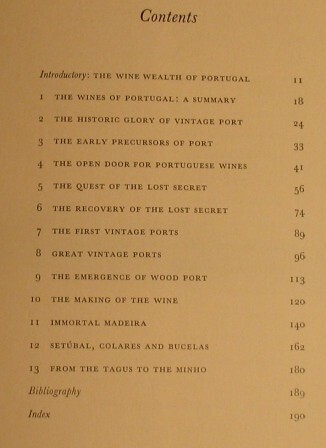 Most of the pages are dedicated to the history and production of Port with a few at the end covering the other major wines of Portugal, such as Madeira and Sebutal. Comments: A quick browse through this book makes me think it is the same style and general content as Mayson's Port and the Douro. Comments: A comprehensive review of five years of research tasting the wines of over 50 shippers with tasting notes, Wine Spectator scores, release prices and histories of the shippers. 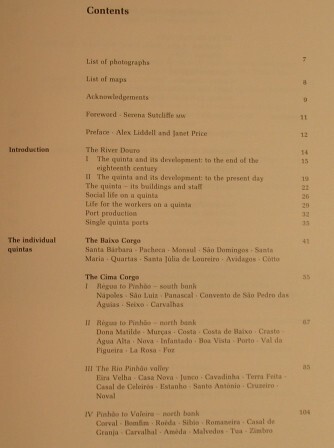 Comments: A fantastic book with lots of information and great pictures of the Quintas. 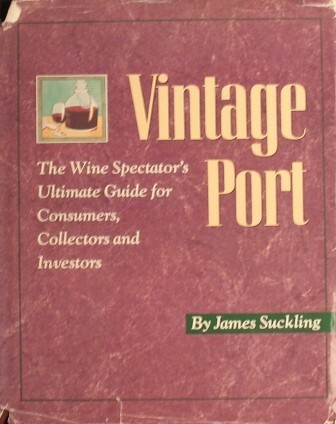 A "must have" for the serious Port enthusiast. Comments: This is a serious collector's item. Very rare and a mine of information going back to the middle of the 19th century. 1. "Good Wine is a Gentleman: treat it as such"
8. What is Port Wine? Comments:Similar type of content to Mayson's Port and the Douro. I haven't read this book yet and have never heard of Sarah Bradford previously so it will be interesting to see how opinion has changed over the past 40 years. Comments:The rights to this book rest with Edicao do Instituto do Vinho do Porto who published it in 1981, 8 years after the work was finished. They delay in publishing was due to the demise of the original sponsors, the Gremio dos Exportadores de Vinho do Porto. The preface says that no funds were available to publish the book until 1981. I have not yet read this book but it seems to provide lots of information and statistics relating to how the quality of vineyards and wines are assessed. There is also a section listing and describing the various Port-related Acts which came into affect between 1755 and 1967. Comments:Good info on all things to do with Port. For some reason this seem to be a reasonably expensive book (usually around £40) but worth having for the serious collector. Comments: More like an essay than a book. 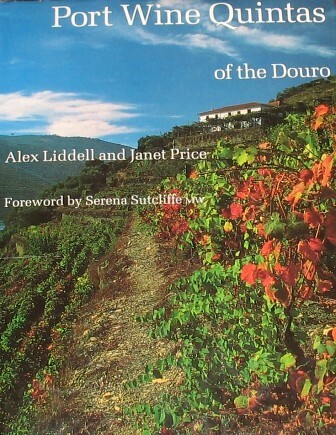 Large print with little or no info, just the author's brief impressions of Port wine and the Douro. Don't bother buying one. Comments: I haven't yet read this book but thought it wrong not to have one. Comments: A lovely little book covering the principle classic old world wines. 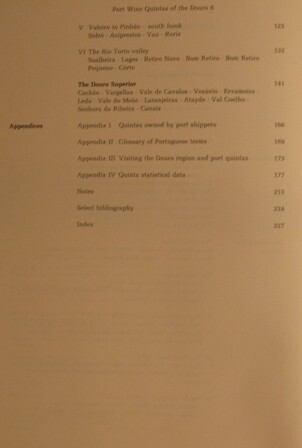 The text relating to Port has been here by JDAW so not worth purchasing unless you are interested in Simon's words on other styles or, like me, you just have to have it. 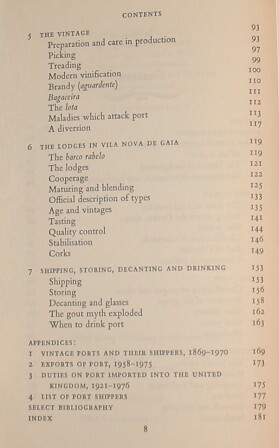 Comments: A short historical description of port and the port trade published by the house of Sandeman. Some interesting pictures and a "nice to have" if you are interested in collecting old books on the subject. 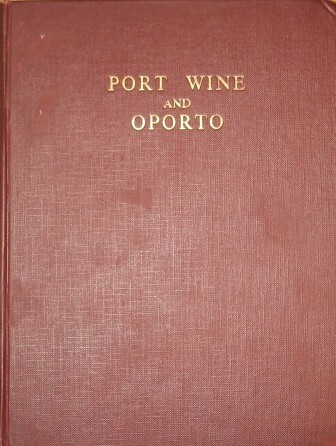 Comments: This book was sponsored by the Port Wine Shipers' Association (AEVP) and provides a concise reference to the history and production of Port. It does exactly what it says in the title. Comments: A historical review of 10 major wine producers, one of which is the Symington family. Comments: This appears to be very similar in style and content to The Port Companion by Godfrey Sence. 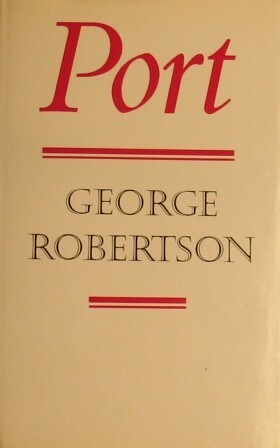 A good, concise description of Port and the shippers although now somewhat out of date compared to Spence. 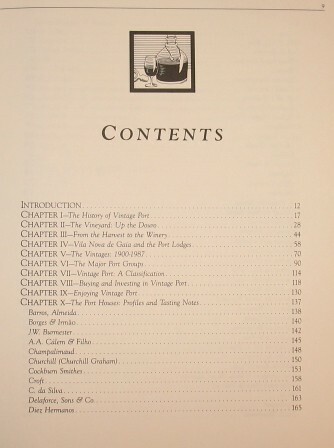 One worry is the chapter entitled "Port from other countries"
Comments: Exactly what the title says: 167 pages of definitions of terminology and types of alcoholic drinks. Comments: A nice old illustrated guide to the principal wine regions of Europe. 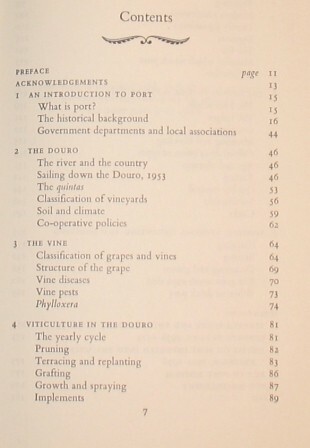 Comments: A good beginner's guide to the subject of Port and the Douro region. Comments: This is a very heavy read!! 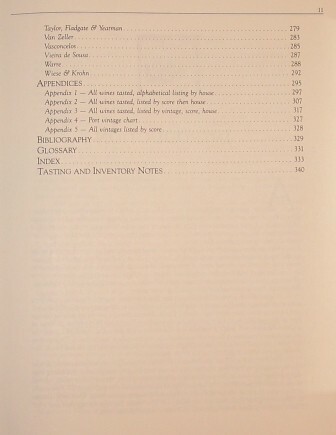 - Lots of statistical tables in the Appendices that contain interesting data from the the 1700s and early 1800s. I originally bought a 2008 re-print of the 1860 (3rd Edition) of this book but was unable to resist also buying an original 1st Edition from 1833 when it popped up on Amazon. This is the oldest original book in my collection by quite a stretch! Comments: As far as I can tell this is a book which has the sole objective pof persuading people to drink various types of classic wine. No argument from me.